HEALDSBURG, California – August 28, 2018 – Harvest Summit, the outdoor invitation-only Innovation Field Trip in Sonoma County wine country, announced today its speaker and sponsor partner line up. The third annual Harvest Summit will bring together 250 cross-industry innovators, influencers and tastemakers joined by award-winning chefs, winemakers and artisans for a reception Thursday, October 18 and a full day summit on Friday, October 19 at an undisclosed estate in Sonoma County’s premium wine country. The Summit will feature more than 40 speakers in one day with sessions taking place in gardens, barns or under oak trees. For a full list of sponsors, association and community partners visit http://harvestsummit.com/#partners. To view the agenda, list of partners and apply to attend, visit www.harvestsummit.com. 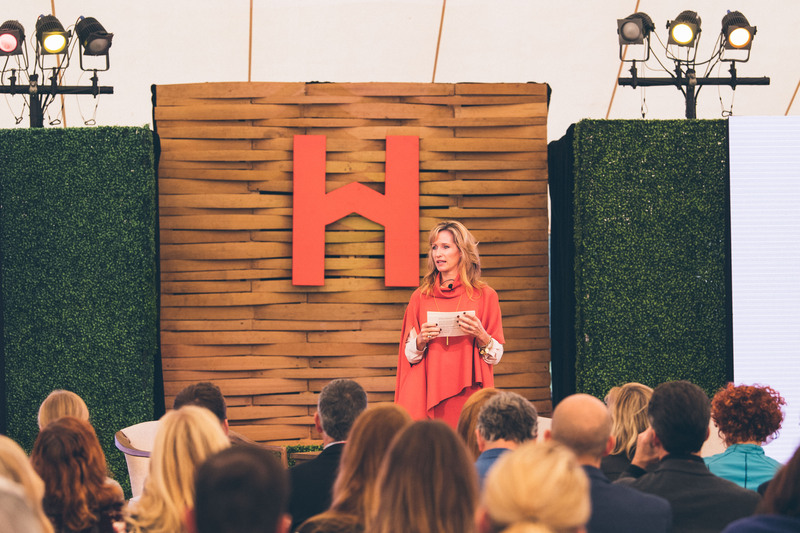 Harvest Summit is an invitation-only Innovation Field Trip for cross-industry executive leaders, innovators, influencers, and tastemakers joined by award-winning chefs, winemakers, and artisans to think, talk, and celebrate the art, science, and social impact of innovation.